Marc Steel is a well-known manufacturer of Carbon Steel IS 4923 YST 210 / 240 / 310 Pipes,which has a number of outstanding attributes to provide like having rugged construction, corrosion-resistance,precise dimensions, and so on. As this Carbon Steel IS 4923 YST 210 Pipes are being made and obtainable at the most modest prices, it can be made-to-order in a diversity of sizes according to the specifications set by the well-regarded customers. 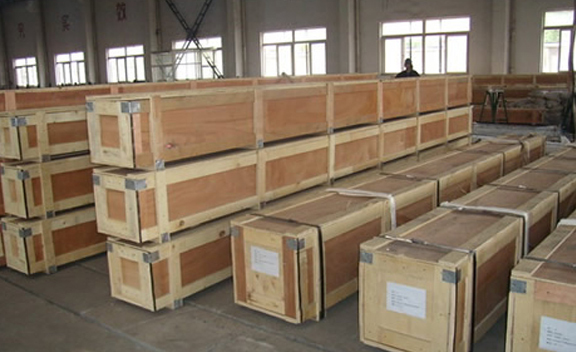 IS 4923YST 210 Carbon Steel Tubing is manufactured by qualitative collection of raw materials and is obtainable in a comprehensive range of materials and sizes at most reasonable rates. 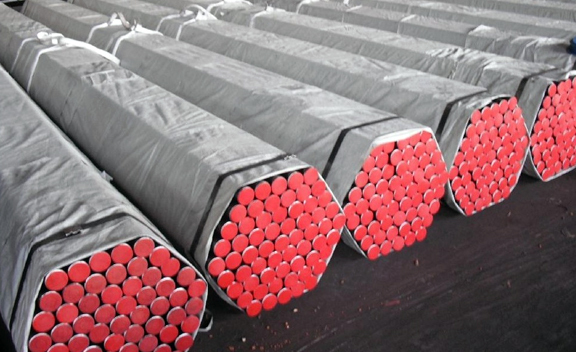 Buy Carbon Steel IS 4923 YST 240 Seamless Pipes in reasonable cost from us. Carbon Steel IS 4923 YST 240 Pipes as well offers a number of other outstanding features like precise dimension, high durability, superior finish, long service life, sturdy design, lightweight, and more. Meanwhile, these Carbon Steel IS 4923 YST 210 Tubes are quite designed to function under exceptionally condition of temperature and pressure. 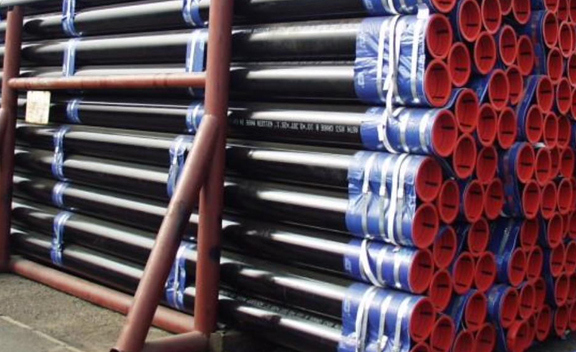 IS 4923 BLACK ERW PIPE STOCKHOLDER, IS 4923 YST 210 CARBON STEEL PIPES DISTRIBUTOR, IS 4923 YST 240 CONDENSER & AIR HEATER TUBES, IS 4923 YST 310 ERW PIPES AND TUBES, CARBON STEEL IS 4923 PIPES MANUFACTURER & SUPPLIERS. These Carbon Steel IS 4923 YST 240 Tubes are obtainable at pocket friendly rates.Being one of the preferred picks of our clienteles, we are engaged in offering Carbon Steel IS 4923 YST 310 Tubes that can be developed in many specifications. We provide a range of Carbon Steel IS 4923 YST 210 Seamless Pipes that are extensively used in a lot of industries.We are as well a leading supplier and exporter of IS 4923 YST 210 Carbon Steel Piping in our organization. Tolarance – Exect Length : ±6mm. Vadodara, Surat, Ulsan, Hanoi, Lahore, Bengaluru, Pimpri-Chinchwad, Ranchi, Baroda, Jaipur, Granada, Petaling Jaya, Al Jubail, Santiago, Ludhiana, Indore, Manama, Ho Chi Minh City, Tehran, Calgary, Ahvaz, Nagpur, Gimhae-si, Vung Tau, Courbevoie, Dubai, Kanpur, Jamshedpur, Al Khobar, Nashik, Aberdeen, Los Angeles, Chandigarh, Sharjah, Cairo, Toronto, Coimbatore, Hong Kong, Karachi, Haryana, Jakarta, Ernakulam, Faridabad, Chiyoda, London, Doha, Algiers, Melbourne, Chennai, Dallas, Thane, Rajkot, Caracas, Jeddah, Gurgaon, Singapore, Bhopal, Mexico City, Thiruvananthapuram, Milan, Bogota, Visakhapatnam, Howrah, Kuwait City, Atyrau, Abu Dhabi, Ankara, Madrid, Lagos, Muscat, Secunderabad, Montreal, Busan, Port-of-Spain, Pune, New Delhi, New York, Kuala Lumpur, Perth, Riyadh, Sydney, Rio de Janeiro, Bangkok, Mumbai, Noida, Houston, Edmonton, Ahmedabad, Brisbane, Hyderabad, La Victoria, Geoje-si, Istanbul, Moscow, Kolkata, Navi Mumbai, Seoul, Colombo, Dammam. New Zealand, Argentina, Spain, Egypt, Portugal, Sweden, Norway, Switzerland, Peru, Turkey, Kenya, Ireland, Hungary, Malaysia, Iraq, Puerto Rico, China, Czech Republic, Serbia, Azerbaijan, Iran, Philippines, India, Macau, Tibet, Zimbabwe, Mexico, United Arab Emirates, Chile, France, Iran, Mongolia, Ghana, Italy, Colombia, Chile, Vietnam, Nigeria, Bangladesh, Thailand, Nigeria, Lithuania, Libya, United Kingdom, Yemen, Angola, Hong Kong, Estonia, Gabon, Brazil, Trinidad & Tobago,Tunisia, Japan, Bulgaria, Costa Rica, Israel, Jordan, Gambia, Lebanon, Kuwait, Indonesia, Bahrain, Poland, Romania, Nepal, Croatia, Algeria, Austria, Belgium, Russia, Finland, Bolivia, Qatar, Mexico, Denmark, Saudi Arabia, Venezuela, Singapore, South Korea, South Africa, Poland, Netherlands, Bhutan, Taiwan, Kazakhstan, Pakistan, Ukraine, Slovakia, Greece, Germany, Oman, United States, Namibia, Ecuador, Morocco, Canada, Australia, Belarus, Sri Lanka, Afghanistan.